When your family owns one of the largest nut-processing companies, it would make sense that you might buy 160 acres and plant walnuts. 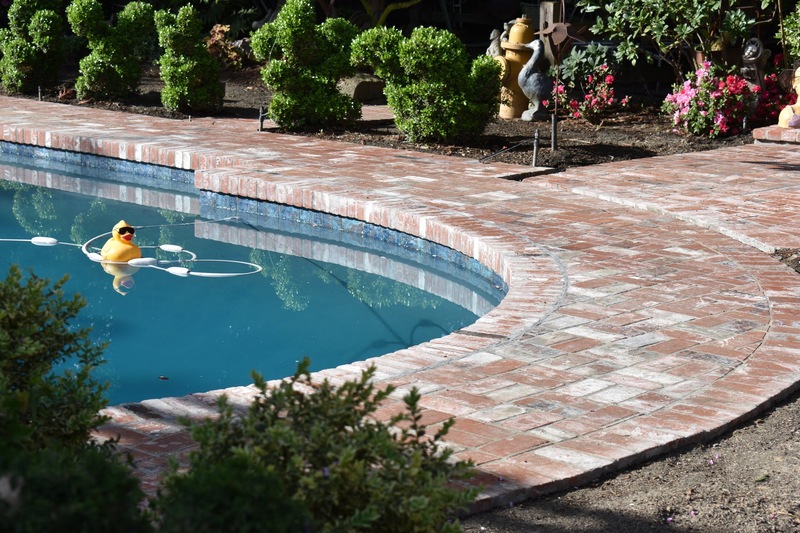 After purchasing and planting the property just outside of Winters, California and building their dream house, the clients wanted a dream yard. View from the windows of the house looked out to the driveway, garage, dog kennels and weeds. The existing pool and spa needed to be incorporated into the new design. Before: View of the "Garden"